Q: Can we build a better website? 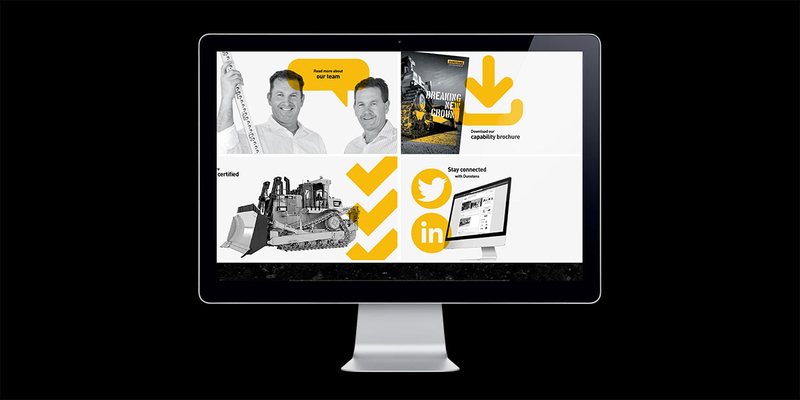 Angle: Lead with ground breaking case studies. 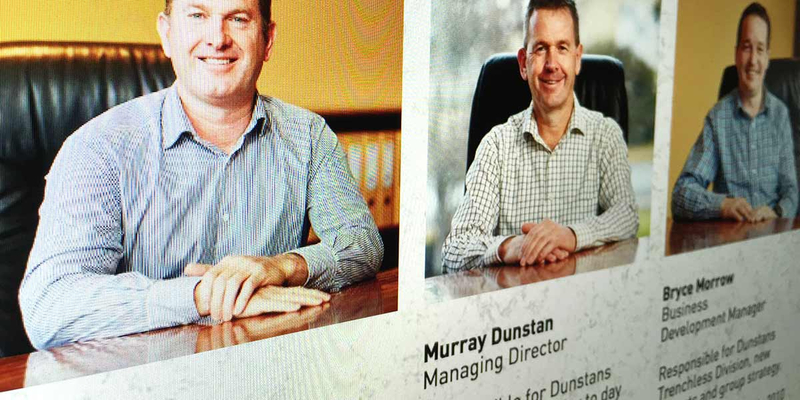 Dunstans is a leading Australian construction company providing construction, engineering, maintenance and industrial services to the telecommunication, resources, energy and infrastructure sectors. They’ve been in business since 1950. 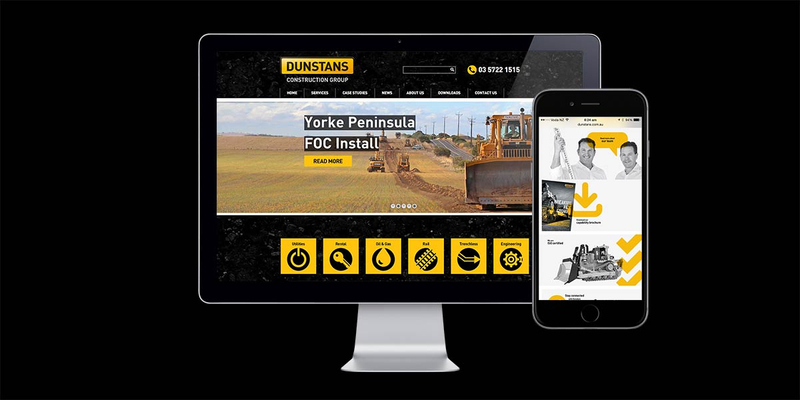 Angle worked with Dunstans to redesign and build their website so that it was a true reflection of their business, their brand and their quality of service. 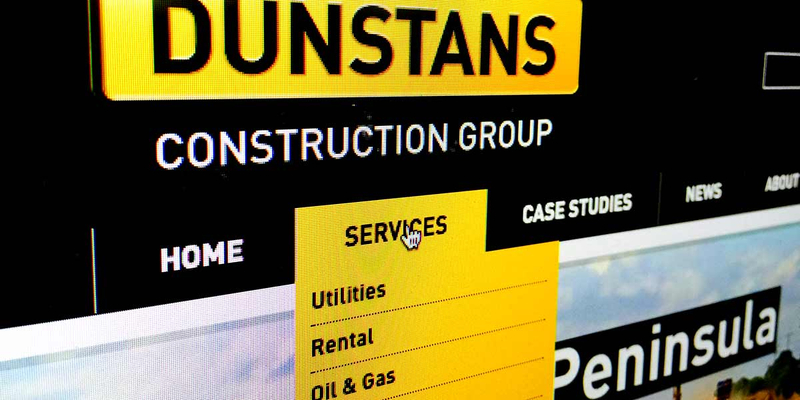 Graphics and text are large and high impact and their distinctive black and yellow colour palette is used to great effect. 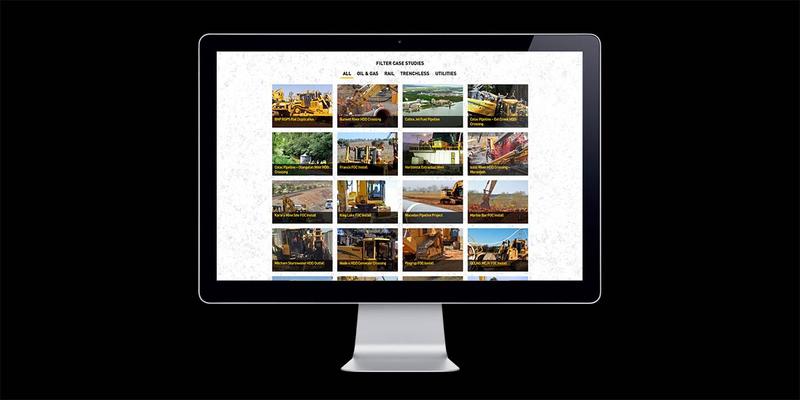 Specialist services are easy to navigate and project case study content takes centre stage, supported by new people photography, the the latest news, downloads, history and contact details. 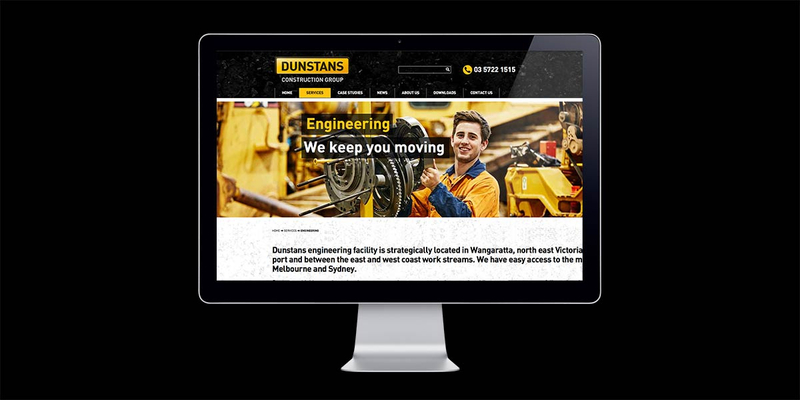 The responsive site positions Dunstans as a company that continues to innovate and stand out because of their mix of family values and corporate professionalism.